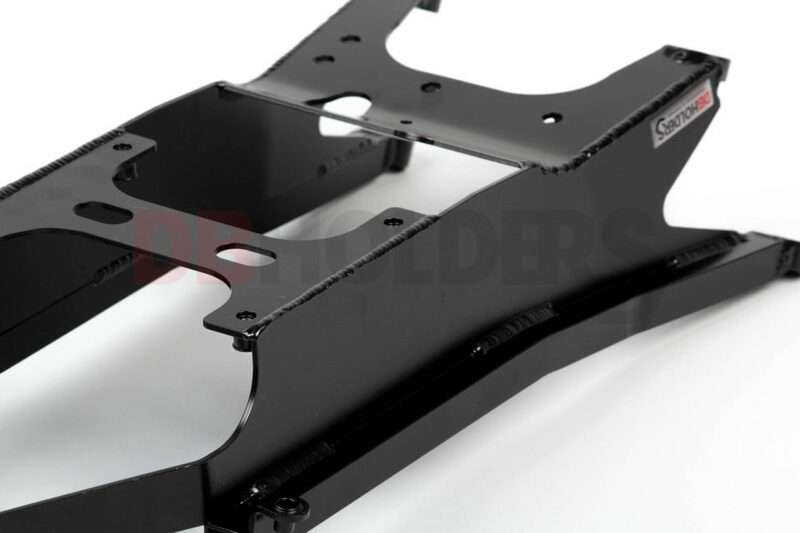 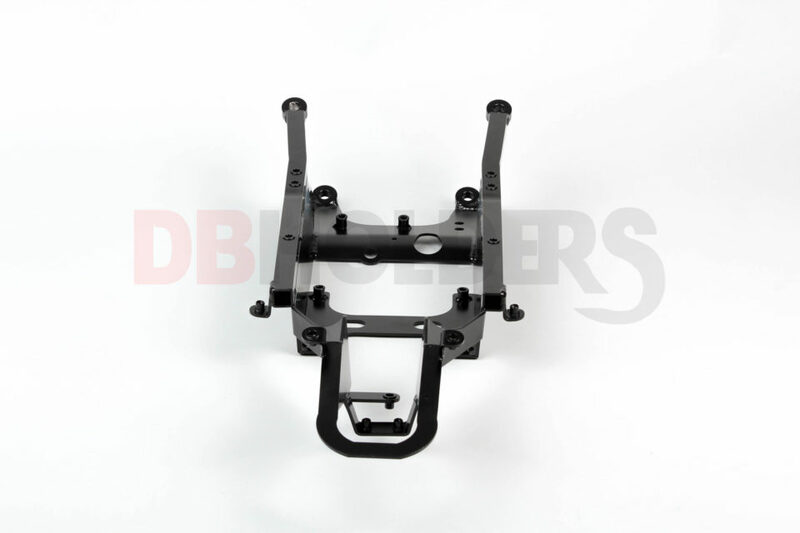 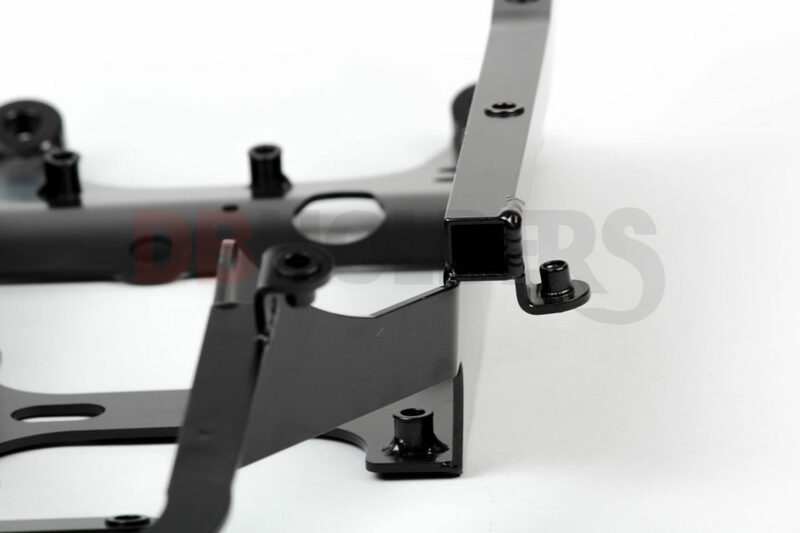 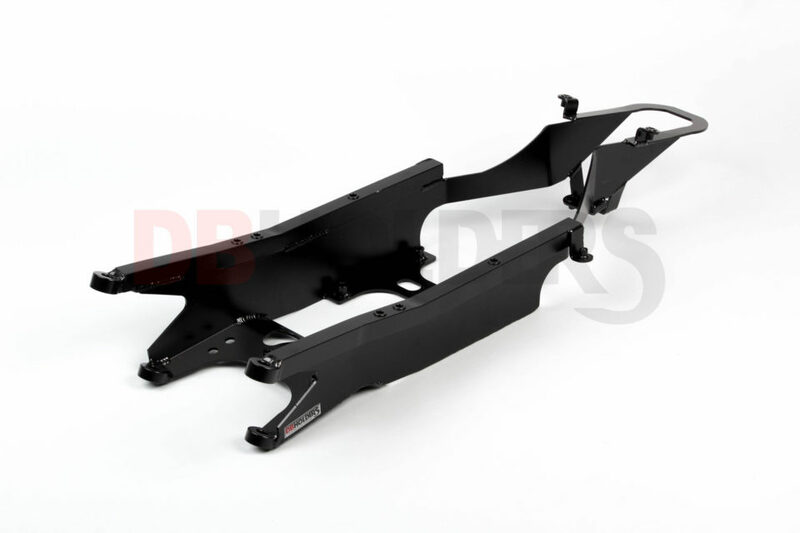 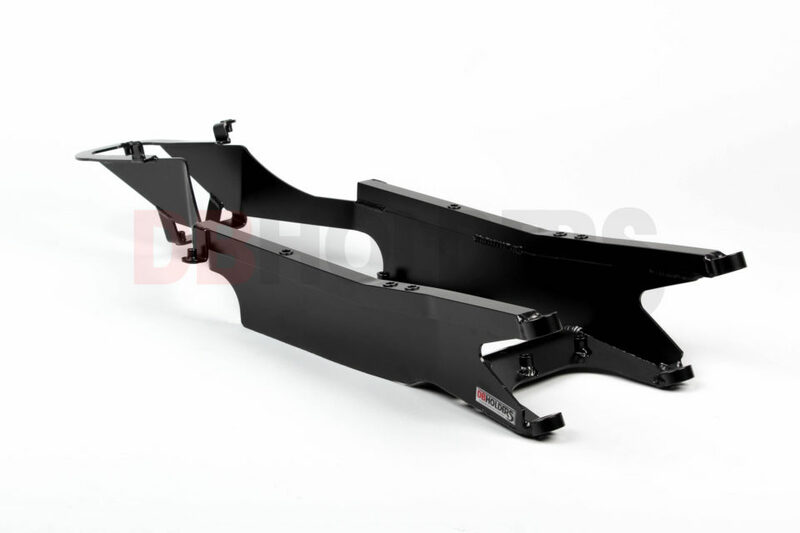 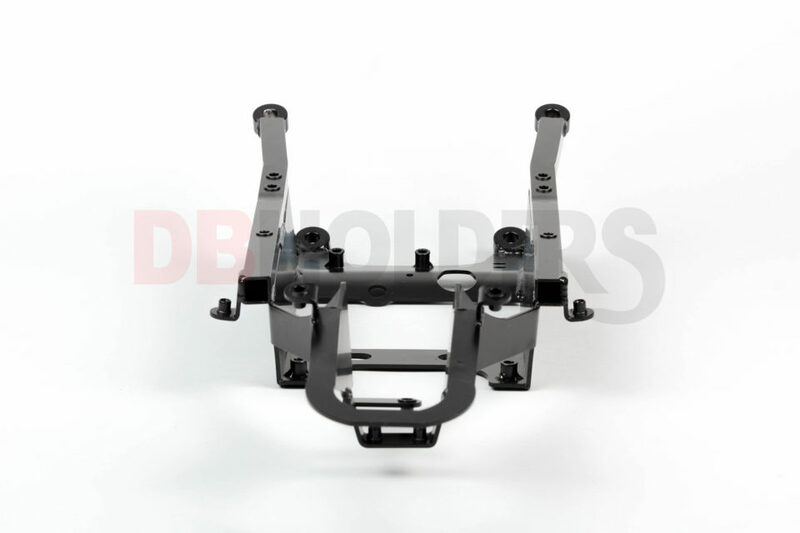 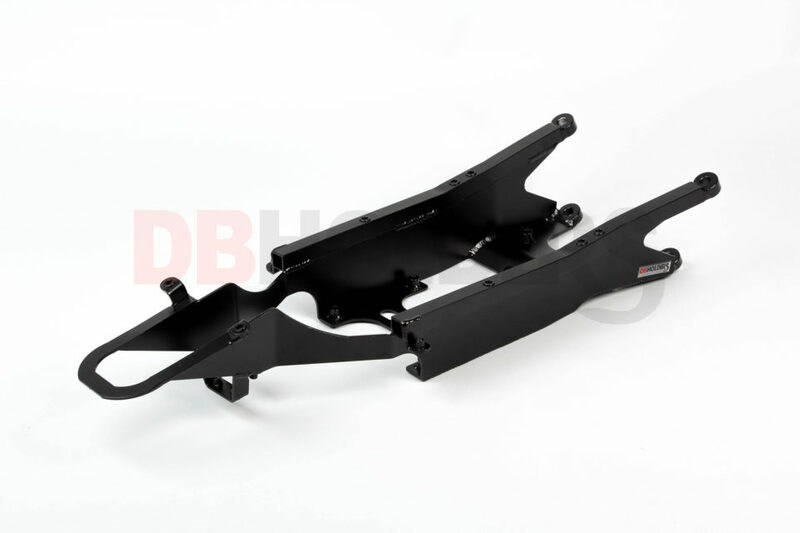 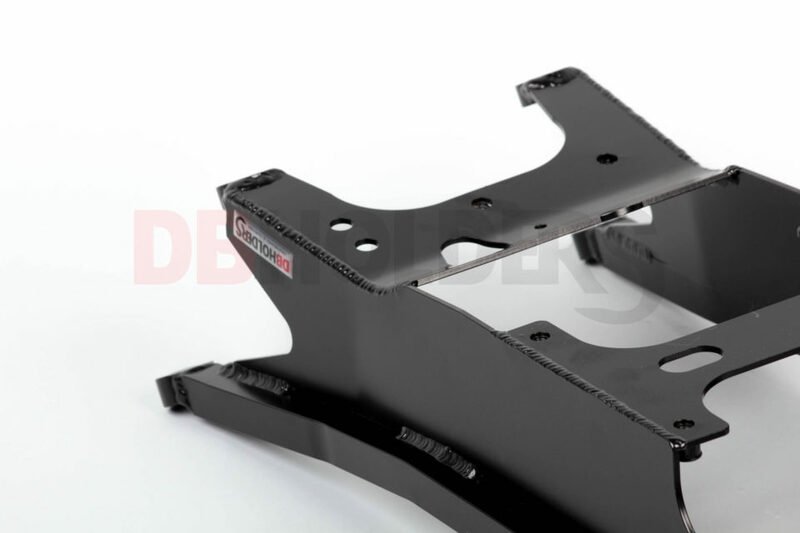 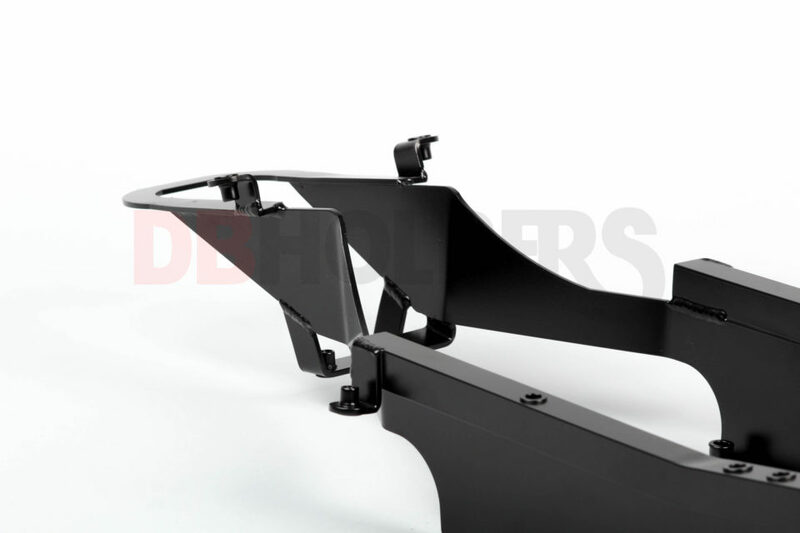 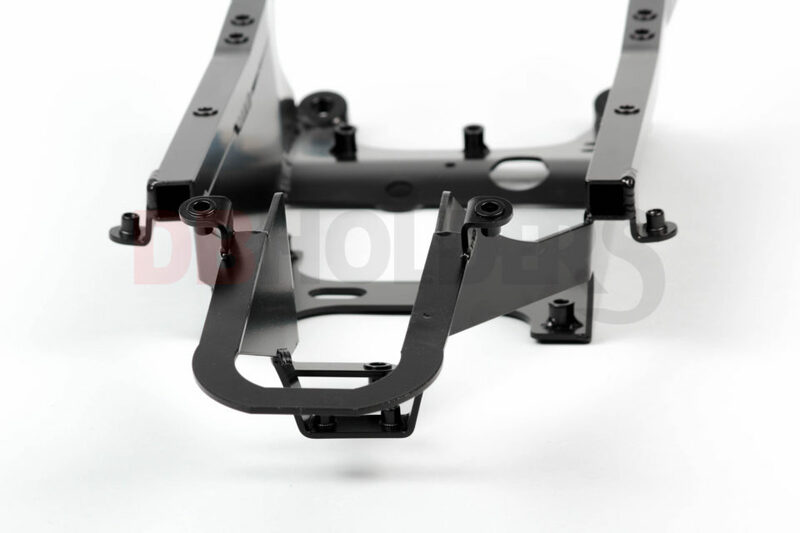 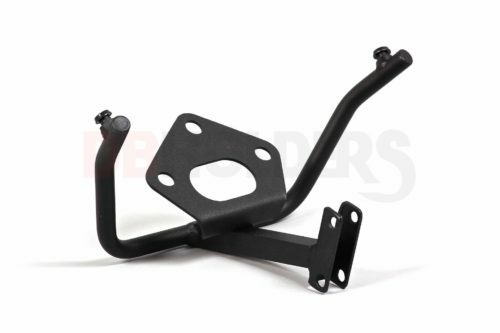 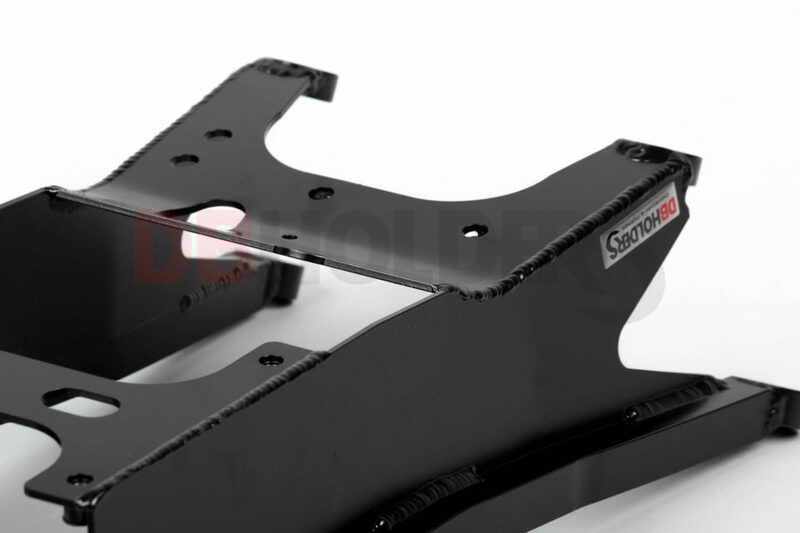 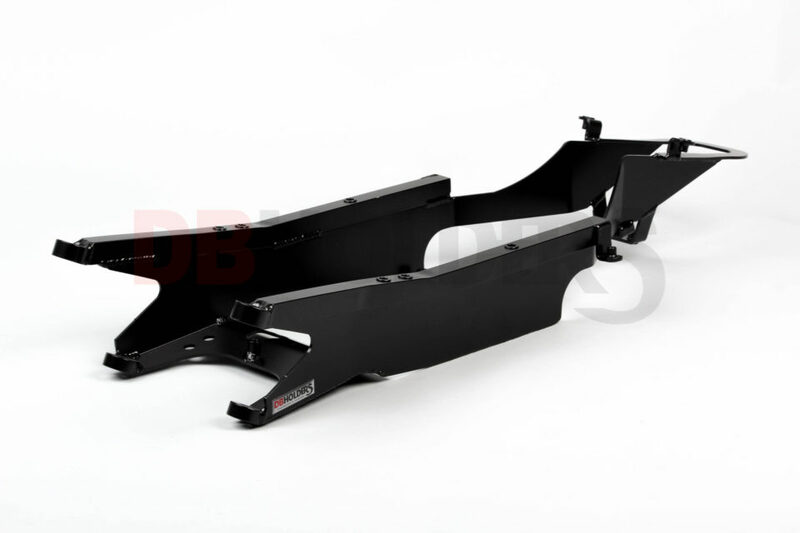 This unit is replica of OEM subframe made from top quality aluminium alloy with superb powder coat finish in black color. 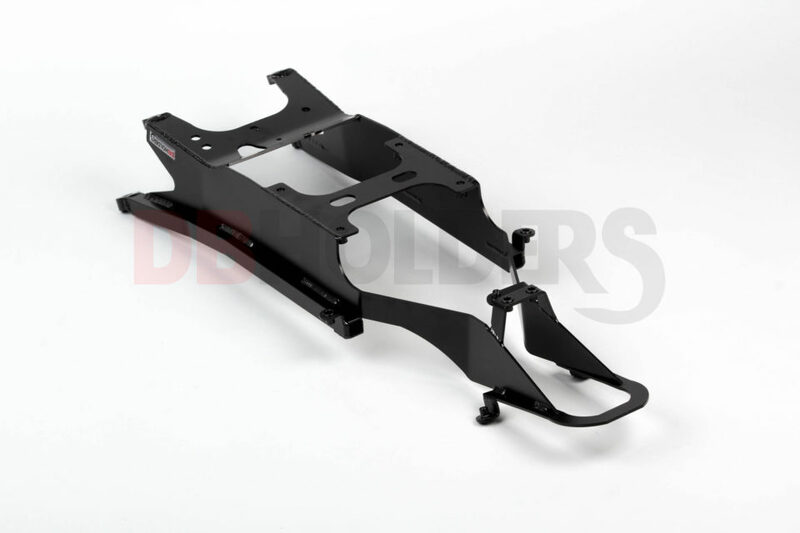 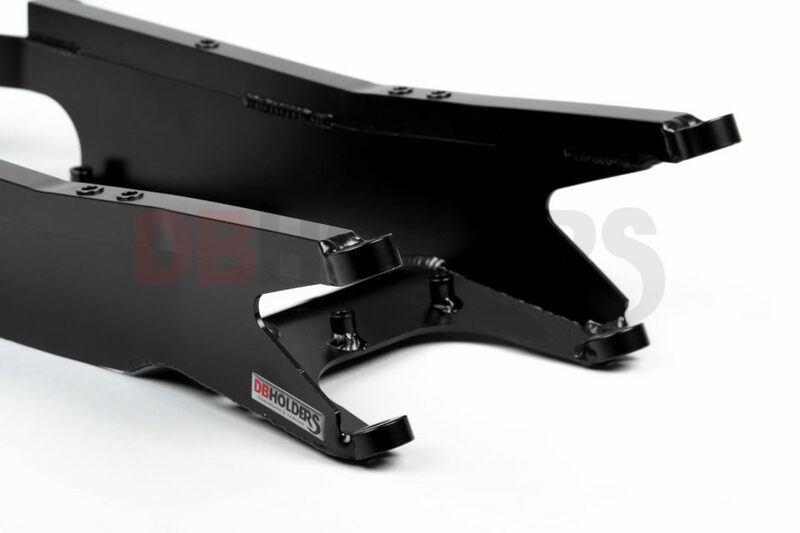 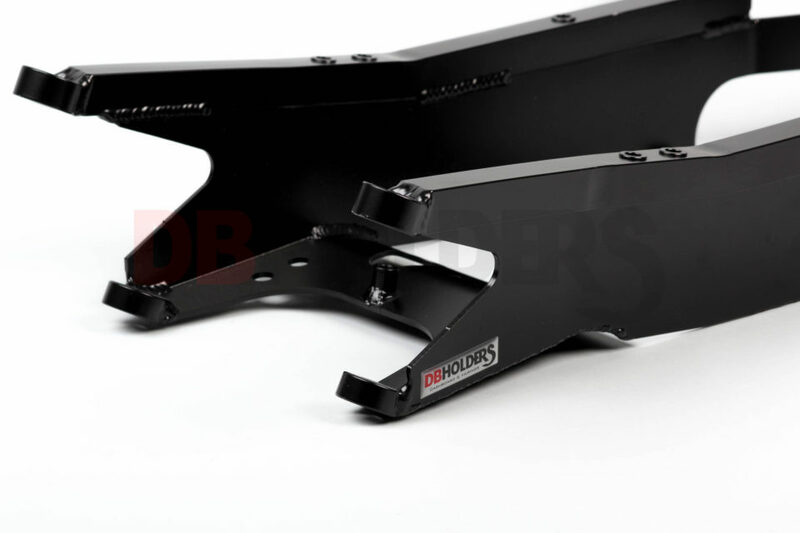 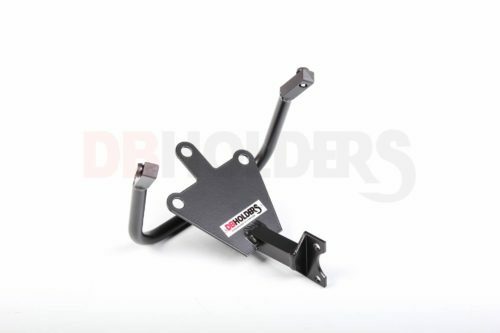 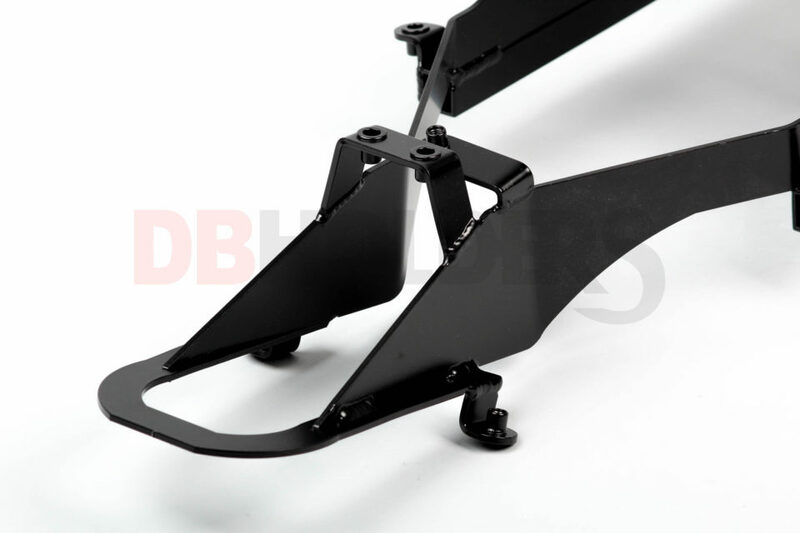 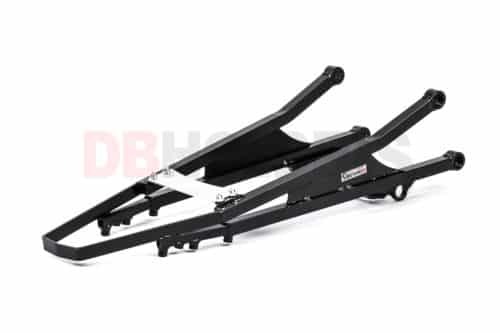 DBholders subframe will save you big amount of money and weight on your bike. 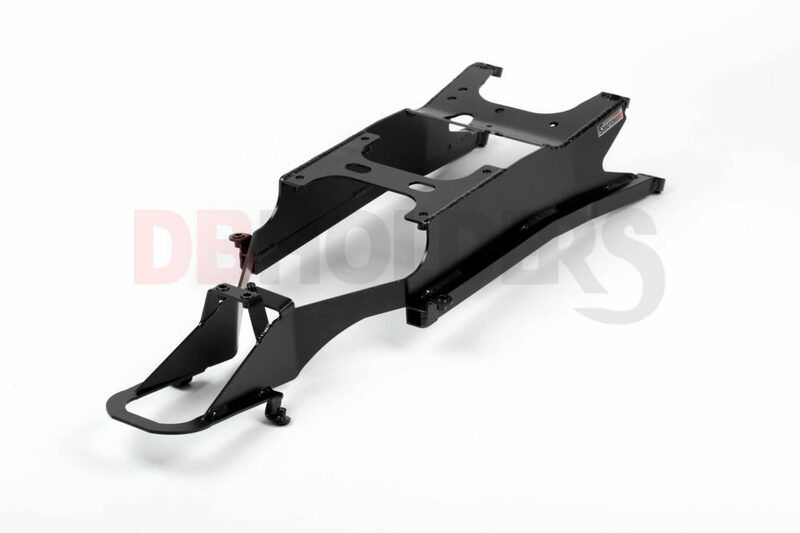 OEM dimensions allows using the stock battery and fuse box which also keeps the ABS hydraulic unit in it’s standard position.